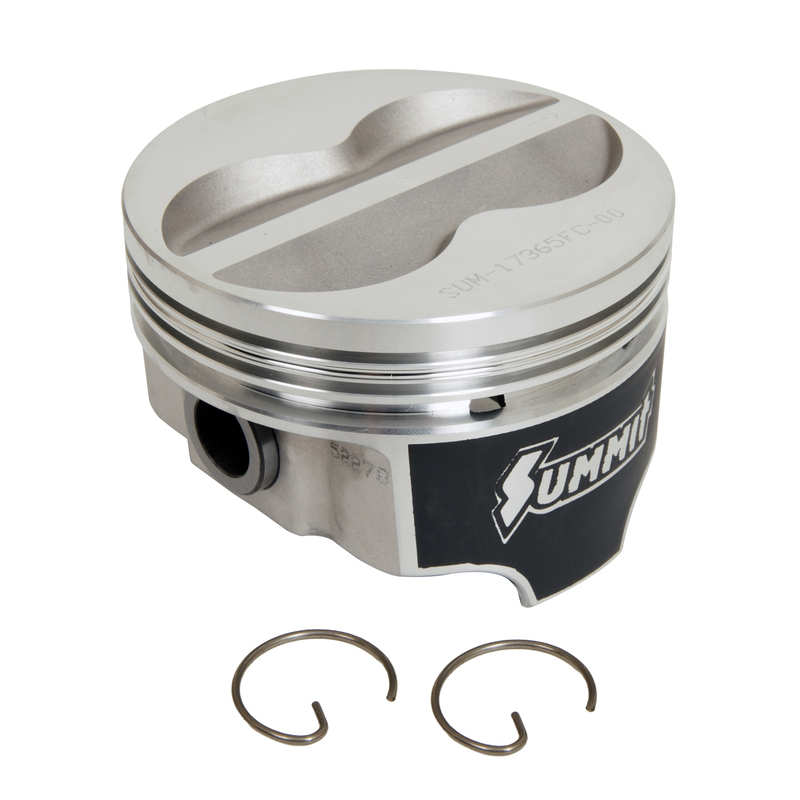 Summit Racing now carries Ford Performance Parts 5.3L Modular Boss Short Block Engine, Lubelocker Differential and Transmission Pan Gaskets, and its own brand of Coated Pistons for Chevy and Ford. 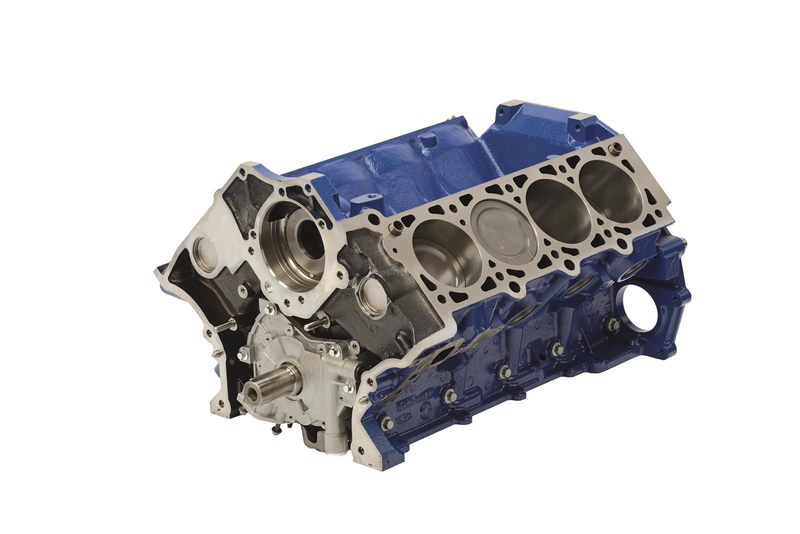 The 5.3L Modular Boss Stroker Short Block is the perfect foundation for any 4.6L-based engine. Just add cylinder heads—2-Valve, 3-Valve or 4-Valve—valvetrain, an induction system, exhaust, and ancillary parts. The Modular Boss short block is bored and stroked to 5.3 liters, and comes fully assembled from the Ford factory with the good stuff. Instead of using paper material that can tear and eventually leak, Lubelocker gaskets have a strong steel core with a durable rubber coating. 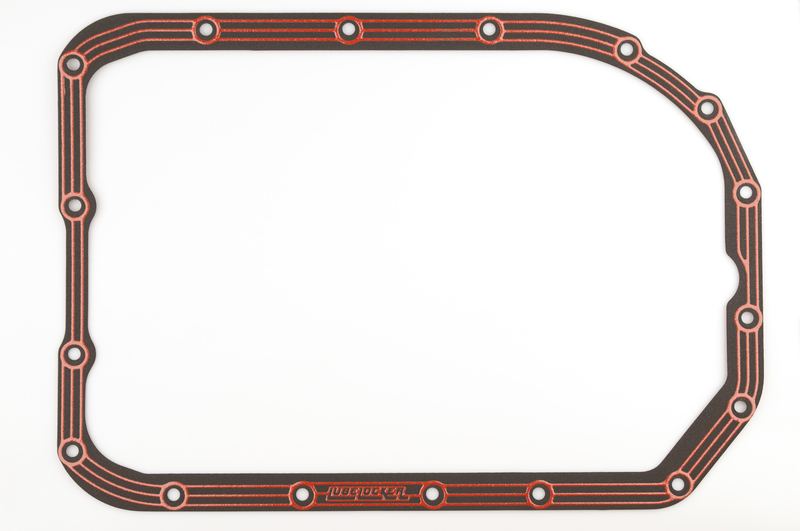 Lubelocker then goes one step further and adds a dry elastomer beading to the gasket surface. When the gasket is torqued in place, the beading and steel core act together to create a leak-free seal with no messy RTV silicone or other sealer needed.